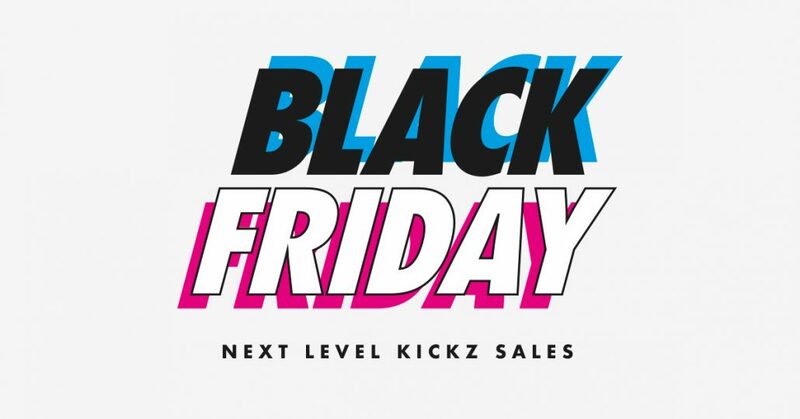 Black Friday Sneaker Sales – That’s what you’ll find right here. This is maybe even the best place to keep you updated on all the great European Black Friday Sneaker Sales. Use the voucher CLEAR30 and the an Extra 30% Off on all sales items. Use the voucher HELLO20 and get 20% on all items at Asos. Use the voucher SLAMBLACK30 and get 30% Off on selected items. Use the voucher BLKWK25 and get 25% Off on all items. 25% OFF ALL CLOTHING at SIZE? Use the voucher CLOTHING25 and get 25% Off on all clothing at Size?. Use the voucher GTS18 and get an Extra 25% Off on all sales items. Get 25% Off on the entire collection at Sneaker Baas. Use the voucher BF18 and get 20% Off on almost everything in the Adidas Store. We're still waiting for the details about Black Friday at JD Sports. We're still waiting for the details about Black Friday at Footpatrol. We're still waiting for the details about Black Friday at END. Every year on the friday after Thanksgiving the world’s biggest shopping event takes place. Black Friday was originally startet in the United States and Canada but European countries are now celebration the events as well. On this day you can expect extraordniary offers and on this page we try keep you updated with the very best within sneaker shopping.